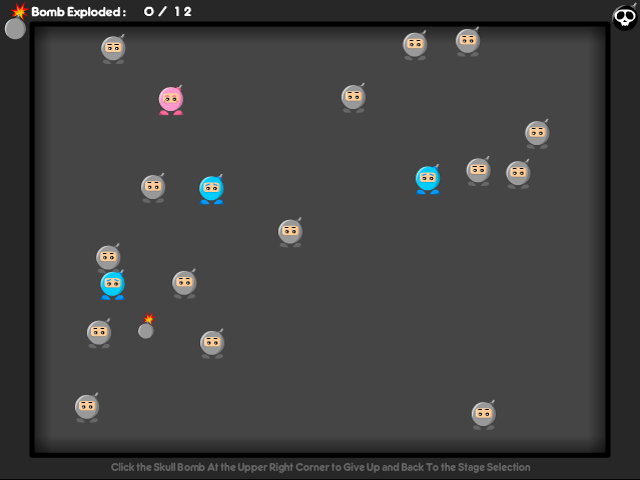 Bomb a Bomb in this fun Puzzle game! 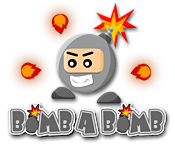 Explode as many walking bombs as you can, while staying away from the pink bombs!Bomb a Bomb in this fun Puzzle game!Bomb a Bomb in this fun Puzzle game! 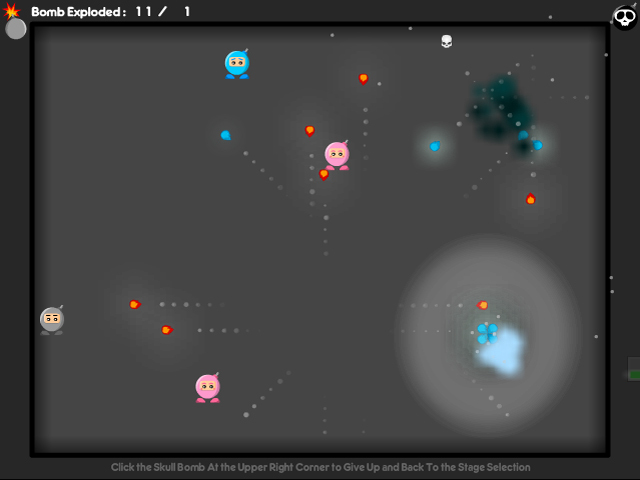 Explode as many walking bombs as you can, while staying away from the pink bombs! 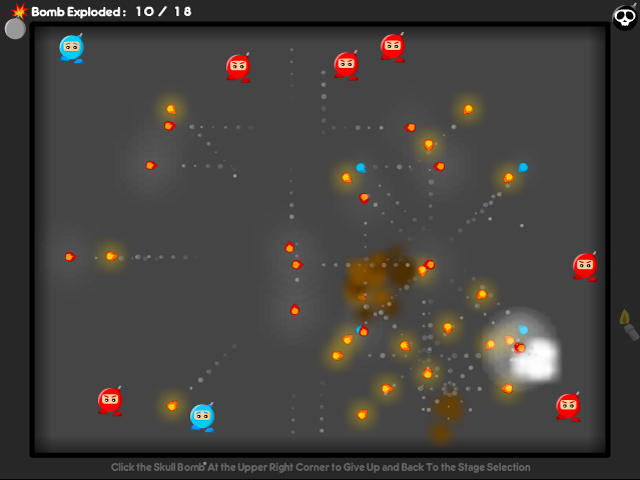 Can you master the art of demolition in this fast-paced game?